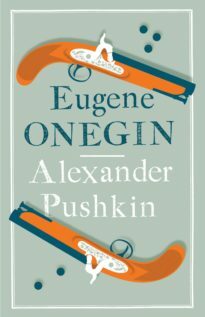 The pioneer of modern Russian literature, Alexander Pushkin has exerted – through his novel in verse Eugene Onegin, his plays, his short stories and his narrative poetry – a lasting influence well beyond the borders of his motherland. 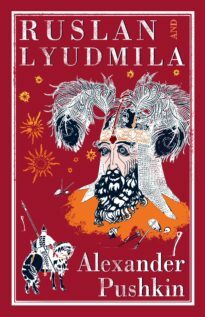 A slightly lesser-known, but by no mean less important aspect of his writing is his vast production of shorter verse, a genre at which he excelled and arguably still remains unsurpassed. 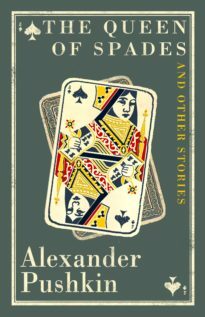 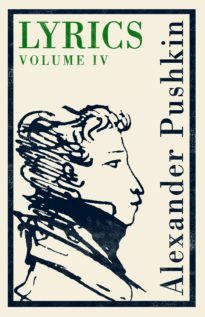 This volume, part of Alma’s series of the complete works of Alexander Pushkin, collects the poems he wrote during his time in St Petersburg as a young intellectual and his subsequent stay in the Caucasus, the Crimea and Russia’s Balkan frontier-lands. 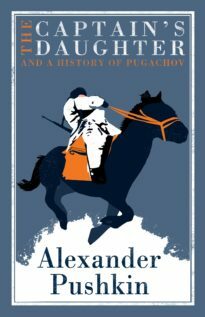 It includes many significant poems of his early maturity, such as ‘Liberty’, ‘The Countryside’, ‘Napoleon’, ‘Message for the Censor’, ‘The Prisoner’, ‘A Demon’ and ‘The Cart of Life’, each presented in a verse translation opposite the Russian text. 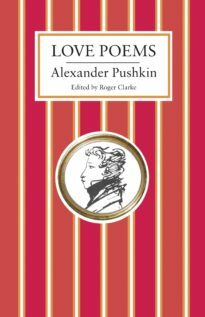 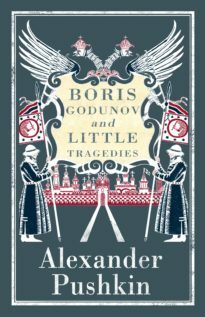 Enriched with notes, pictures and an appendix on Pushkin’s life and works, this will be essential reading for anyone wishing to explore the Russian bard’s genius. 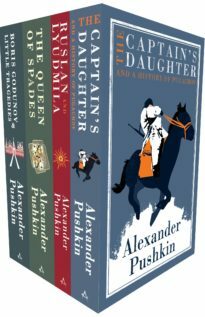 Pushkin is an extraordinary phenomenon, perhaps the only phenomenon of the Russian spirit. 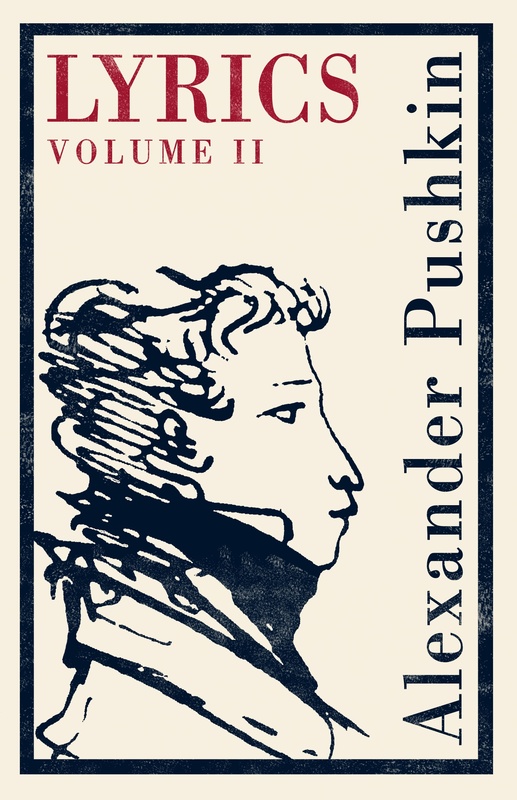 Alexander Pushkin (1799–1837) was a dramatist and poet, penning such influential works as Eugene Onegin and Boris Godunov. 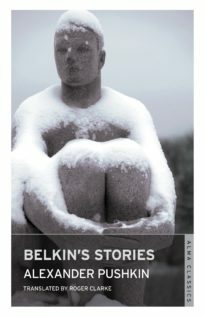 He is now considered the father of modern Russian literature.